Bounce Out is an excellent puzzle game. 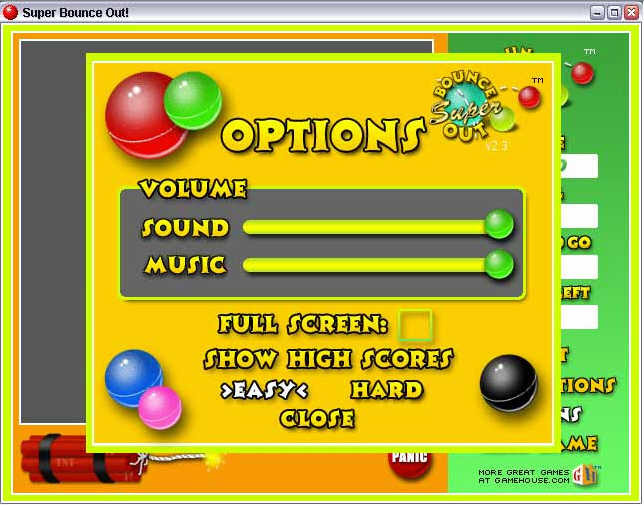 Super Bounce Out is a new Bounce Out Game, you will forget you time for it ! 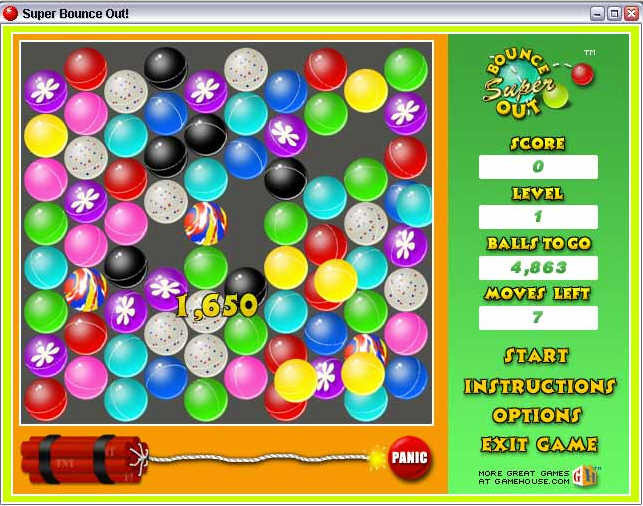 Super Bounce Out is a new Bounce Out Game, an excellent puzzle game. Click to line up similar balls in rows of three or more. Clear as many balls as you can before time runs out! Wonderful and Excellent New Bounce Out Game For You ! Download and try it !